In the previous trading session, gold continues moving further lower and almost reached the $1,280 support level. 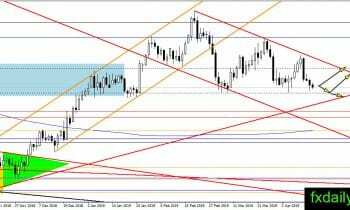 The downward movement is not out of expectation and the precious metal trend is bearish inside the channel. 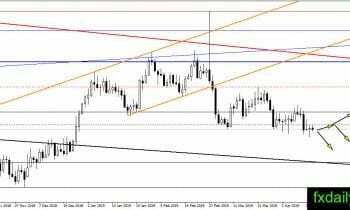 Without any change in the outlook, then gold will test $1,280 and might break lower below the level to reach the bottom of the channel or trendline. Long positions near $1,280 might become a good option too if gold could bounce from the support level. It is not good news for the bull as silver printed lower low in the Monday trading session, confirming the bear still has the power to push the price lower. Fortunately for the bull, the price recovers its losses and close the day as a bullish candlestick. Today, there is a test on $15.00 broken support. The bull needs a close above $15.00 to cancel current bearish breakout. On the other hand, the bear needs to maintain the level below $15.00 and print lower low to extend downtrend. Crude oil traded near the trendline without momentum and might continue to stick near the level. 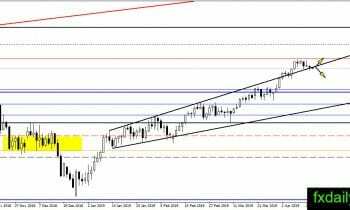 If the price makes the bearish correction then traders could watch $60.00 as a level to take long positions.